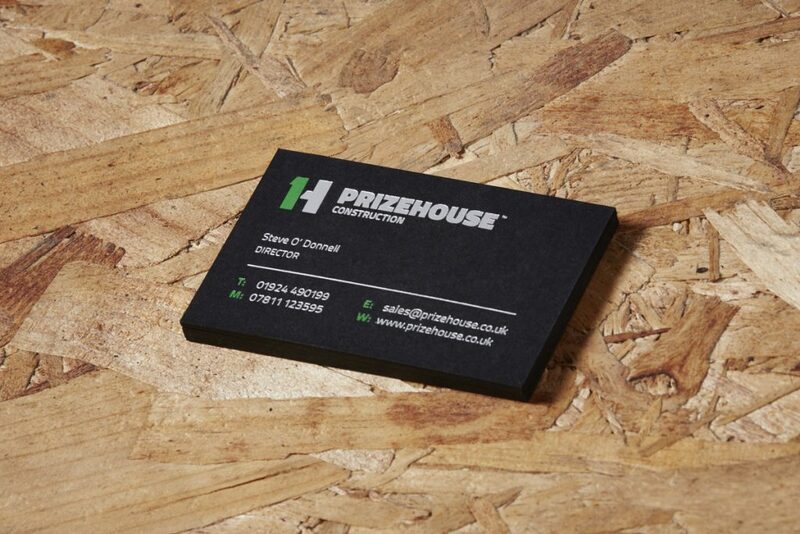 PrizeHouse had been a traditional joinery company. 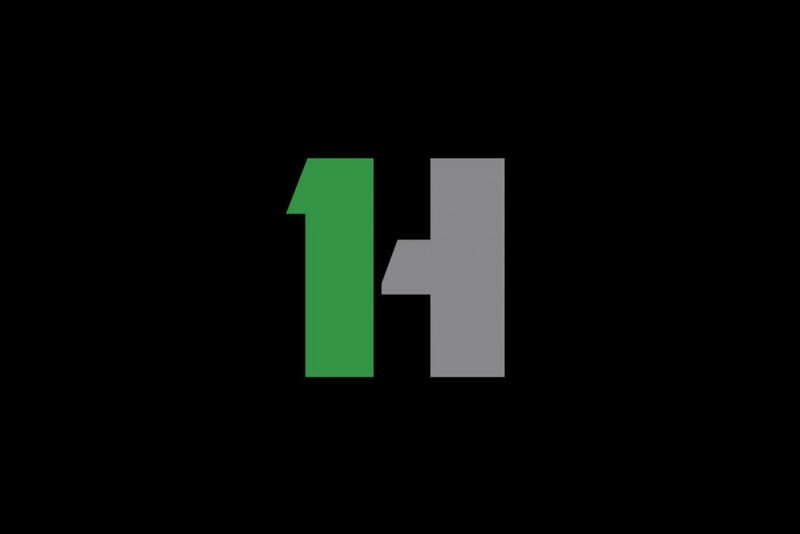 The brief was to re-brand and move the business more towards being a ‘full service’ construction company offering bespoke joinery. 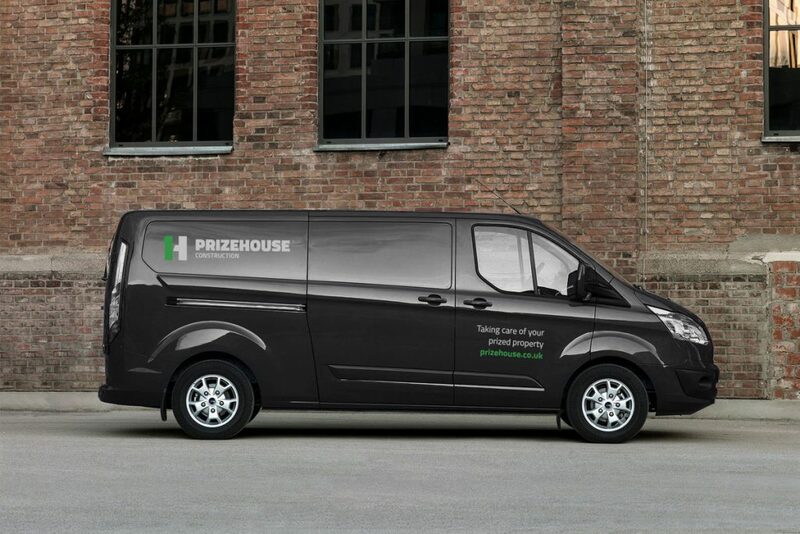 The PrizeHouse re-brand positions the business as a premium contractor. 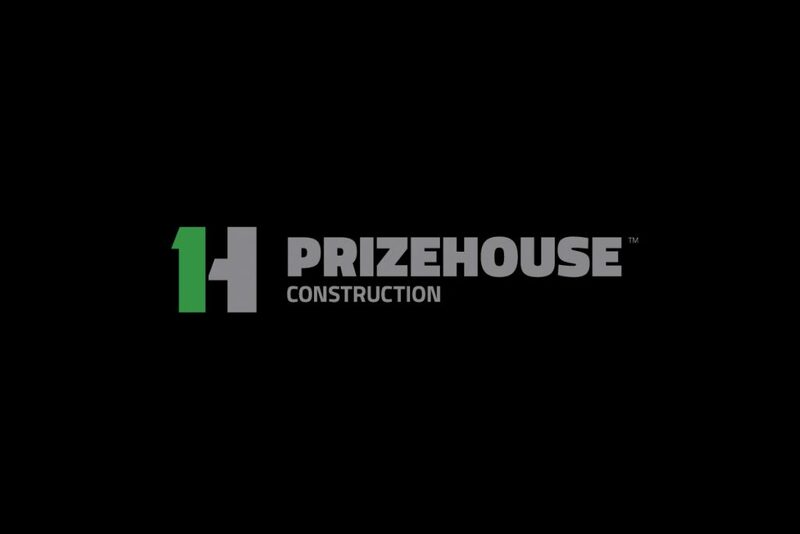 They are now providing construction work ranging from refurbishments to new builds. Profits have seen a sharp increase and the brand continues to gain recognition and positive feedback.